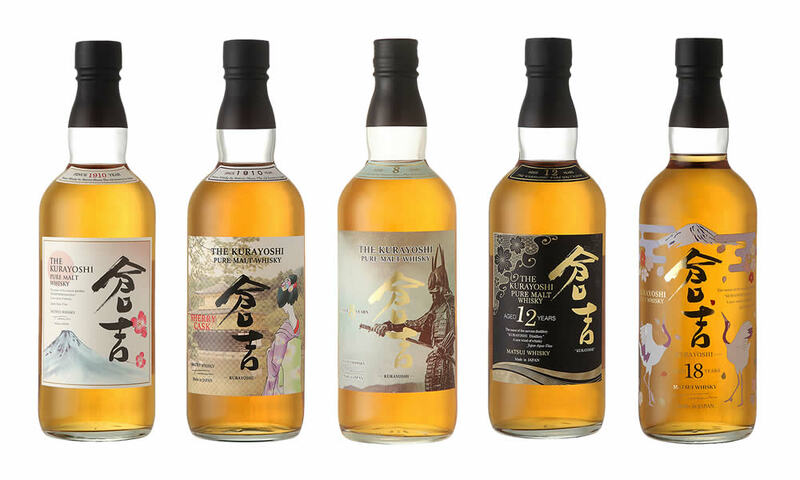 The Tottori region and the city of Kurayoshi at the foot of Mount Daisen, well known for its mountain water, beautiful landscape and the lowest population density in Japan, is the ideal place to distil fine Japanese whisky. Here, whiskey is made “by barrel and nature” as the master distiller calls it. The Matsui distillery does not produce mass market products. Instead, its small number of staff is dedicated to give every single bottle special attention in order to deliver the best Japanese whisky to its connoisseurs all over the world.